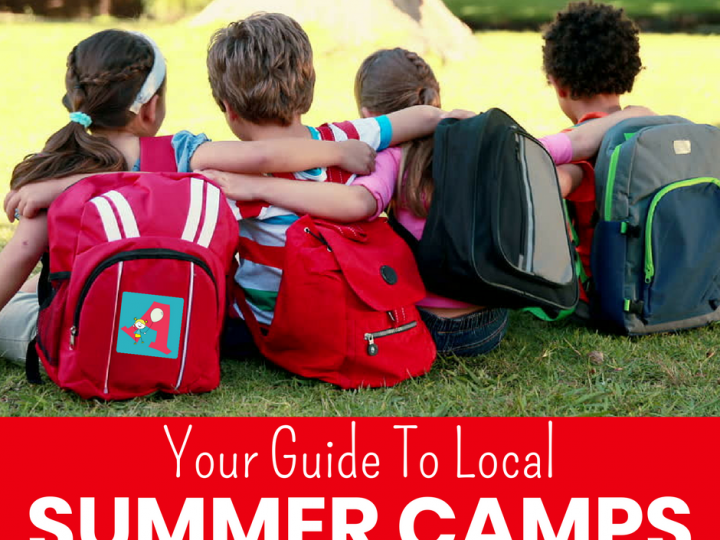 Every school year, Active Parents compiles the biggest list of school break day camp options in the Region. Every week it grows, and every P.A. Day there is a new camp to try, so make sure to save this post! Where will your kids be hanging out on the next P.A. Day? Our studio welcomes school age creatives to spend the day exploring a variety of Valentine’s Day themed sewing, pottery painting, and DIY crafts. SPaces are limited so be sure to register now for your space! Details: Kids 4+, full day and half day, prices vary, in Burlington. The new Gymalaya Burlington wants to keep your kids active and energetic on their days away from school! Details: Kids ages 4-10 years old, full day 9-3 with extended care available, $50, in Burlington. 4Cats Burlington Invites little artists to create a work of art with their own two hands. Half days only, kids ages 5-10, $55 per child, Burlington. Art Gallery of Burlington Artist instructors will tour the students through our various galleries as sources for inspiration and facilitate activities to encourage children to engage with art and craft making. Details: Kids 4-12, 9am – 4pm, $30 members, $40 non-members, in Burlington. Aspire Climbing Camps – This truly is the place where kids 5-12 years old can climb the walls and it’s encouraged that they do! Full day, children ages 5-12, $69 +hst, before/after care available, Milton. Cheerforce Cheerleading Participants will learn all the elements of cheerleading such as stunts, jumps, tosses, tumbling, dancing and pyramids. Full day, children 4-12, $45.20 +hst, Burlington. 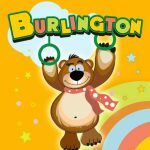 The City of Burlington offers great school break programs for children 4-10 years old. STarting at $41.80 +hst, before/after care available, Burlington. The City of Oakville has you covered for fun and variety this P.A. Day. Art, history, sports and adventure for all ages! Check out their extensive options using the link. Ages and prices vary by activity, full and half day available, Oakville. Craft Skills wants to teach your kids an essential life skill – sewing! Half-day camps for kids 8 and older, $35, Burlington. Dash Sports‘ Burlington, Milton and Oakville PA Day camps help to keep your child active while focusing on having FUN. Full and half day, before and after care available, prices start at $40 +hst, children ages vary. E2 Young Engineers Milton Burlington LEGO® STEAM Camp is the place where students will learn physics and science while building a motorized LEGO® model during this fun and educational camp. Full day $56, half day $30, Burlington and Milton. GymMagic Gymnastics Camp is a high energy day with lots of fun for boys and girls ages 3 to 12. No previous gymnastics experience necessary! Children ages 3 to 12, full ($48) and half days ($28), before/after care available, Burlington. Ireland House offers PA Day Camps throughout the school year. Each one has a different and engaging theme. Ideal for children 5-12, full day $35, Burlington. The Learning Tree runs a variety of half-day camps, from arts to STEAM to French. Hald days, for kids 4-9 years old, $35, Burlington. Milton Springers Gymnastics P.A. Day camp invites little gymnasts to take part in structured gym and trampoline activities, crafts, and games. No experience necessary, and children are sure to enjoy the workout! Monkeynastix PA Day Camp (Burlington) is a great way to ensure your child is getting a healthy dose of physical activity while having fun with friends! They’ll improve balance and coordination while being physically active and having a blast! No Excuse Fitness & Boxing Camps will include instruction on boxing technique, games, general recreation activities, and great fun! Full days for $35, hours are 9-4 with extended care available, kids ages 5-14. Safari Science Camp Safari Science is an action-packed camp that keeps children busy with live animals, hands-on science, maker projects, games, and fun. Your future zoologist will love this camp! Spanish PA Day Camp at MALETAbooks provides a fun, different and productive PA day learning Spanish in a natural way through picture books and hands-on activities. Full day $60, kids 3-10 years old, Oakville. Speckles Art Studio Oakville guarantees a fun-filled day of painting, drawing, sewing, other mixed media, building with LEGO® and more. All materials are included, and when the creativity begins to flow, things get messy! Wow! What a list! Do you have a P.A. Day camp that we’ve missed? Share it here and we’ll be sure to add it. We’d also love it if you would share this list with anyone who needs a plan for their next P.A. Day!